Pokémon Go‘s Charmander Community Day just ended and now developer Niantic is ready to show off what it has in store for June. 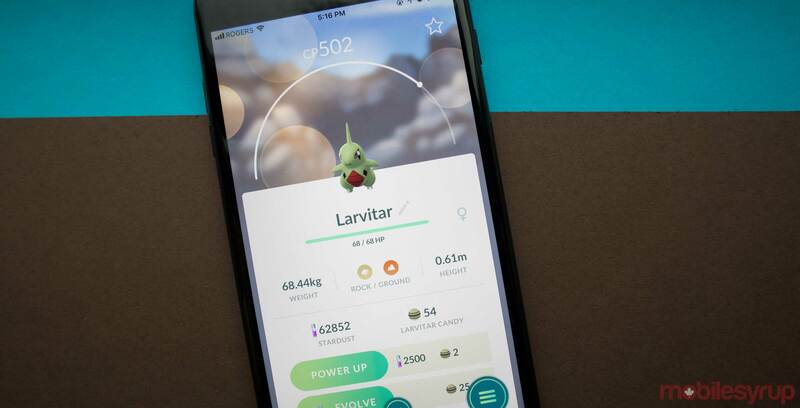 The Larvitar event will take place on June 16th and will run from 2 to 5 pm EDT. There will also be three times the experience points for catches and three-hour lures. Much like the last few Community Days, any Larvitar that is evolved will learn an exclusive move. So far the move hasn’t been released. This news falls hot on the heels of Pokémon Go slowly starting to add Alolan forms of Pokémon from the Sun and Moon 3DS games. 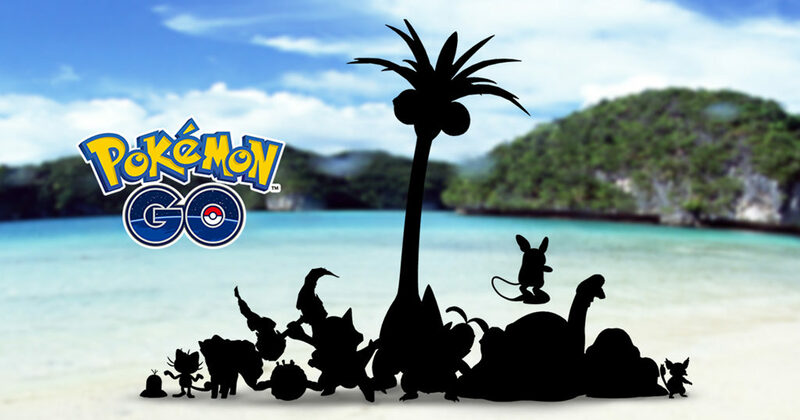 There is currently no release date for the new Pokémon, but since summer is just around the corner and they’re tropical Pokémon, it can be assumed that it will be soon.